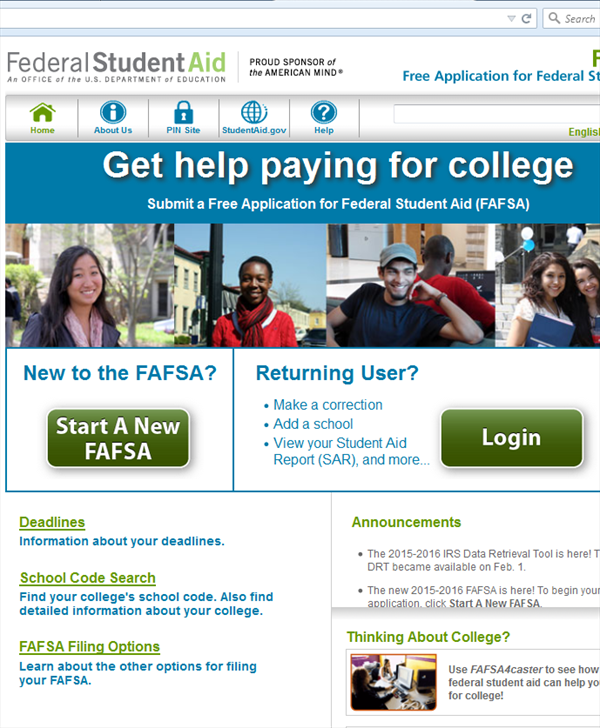 The FAFSA is the most crucial form you will complete during the college preparation and planning process. The FAFSA determines a student’s eligibility for all types of financial aid (federal, state, college-sponsored, and more). Despite its importance, most FAFSA forms are submitted with errors or inconsistencies that may result in paying more money for college. Eliminate stress & pay less − let us file the FAFSA for you! We can be trusted to avoid the common mistakes most families make that cost them thousands of dollars in financial aid. We do our best to maximize aid, thus reducing the out of pocket expenses. In addition, we also complete the Financial Aid Profile (FAP) requested by some colleges.